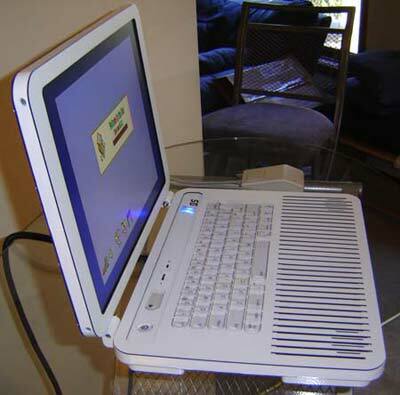 Here’s another cool mod from moder extraordinaire Ben Heck, this time it’s an Apple IIgs Laptop. 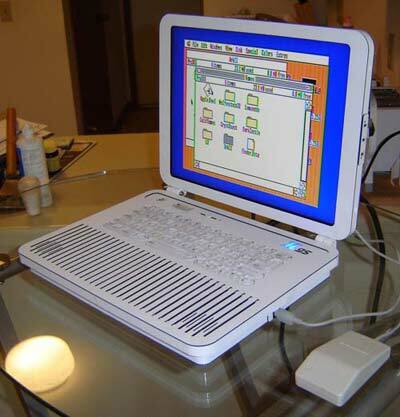 Ben wanted the laptop mod to look like a laptop which had been designed in the 80’s like the Apple IIgs, looks like he has done a pretty good job of it. Here’s some of the specs. 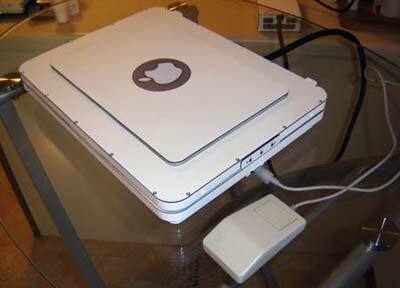 Glowing backlit ][ logo. Blue for on, with a bit of yellow during disk access. Head on over to Ben Heck’s website for full details of this amazing mod, there is also a video worth checking out.